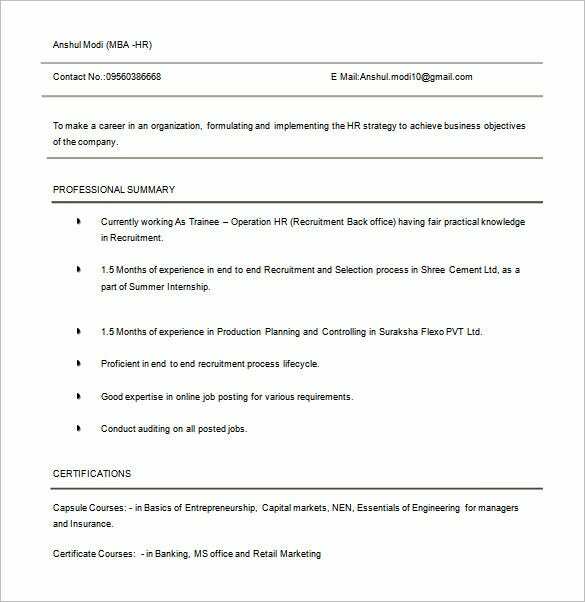 The resume begins with a summary on the professional profile of the candidate and is further followed by notes on the educational qualification of the applicant. 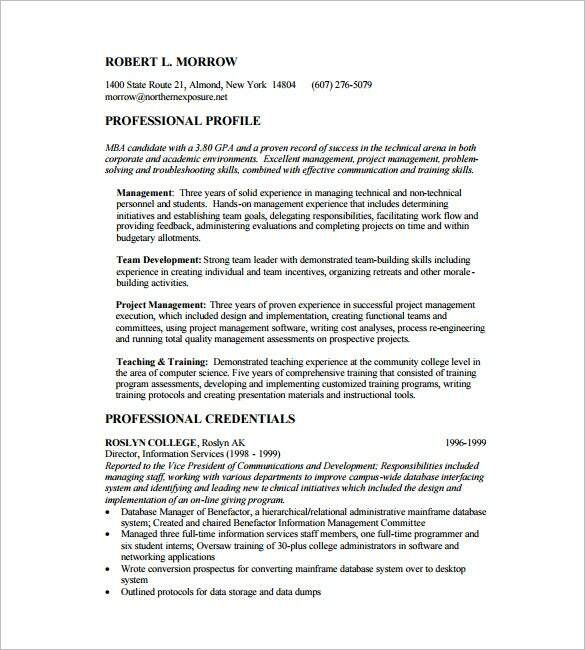 The resume concludes with professional experience. 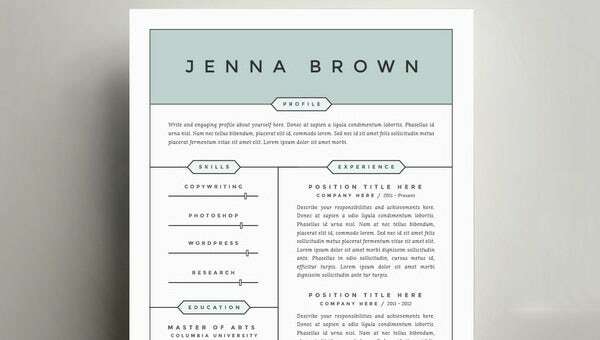 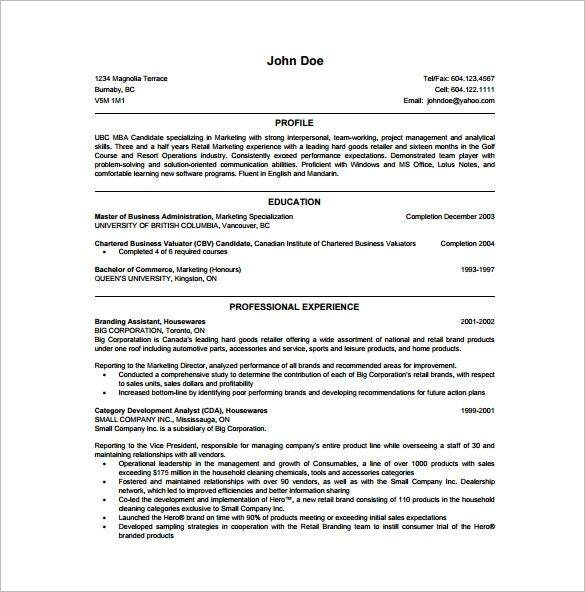 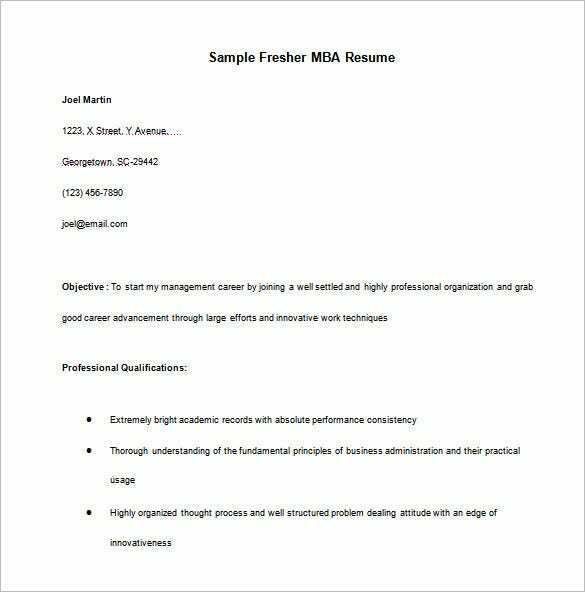 An administration resume template can help them make their application paper that is mostly presented in Microsoft Word which they can write all their credentials and specialty for the available position.Aspirants can now make their resume the way they want using this template as it has features in changing the layout, font size and spacing which is required for your resume. 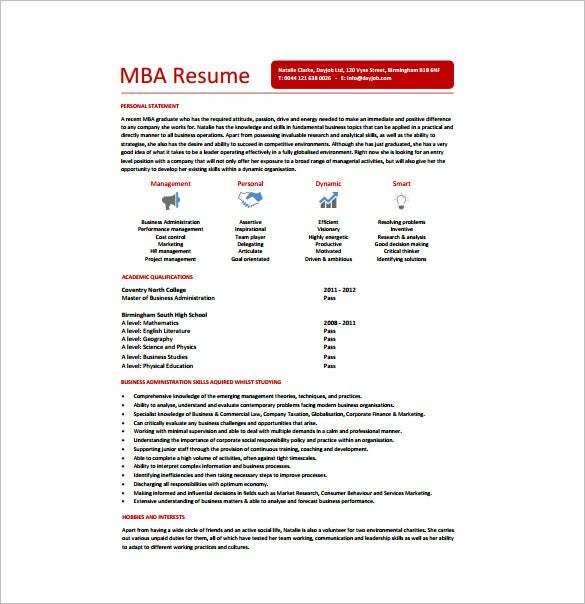 One important part is that you must present your educational achievement that you have a master’s degree and capable of doing administrative tasks. 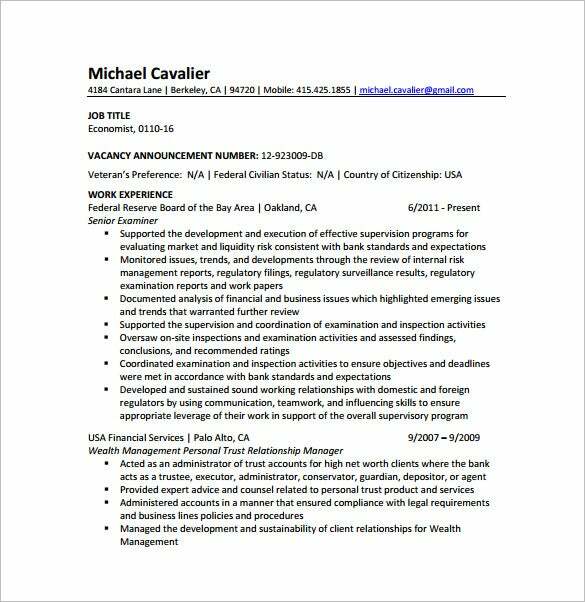 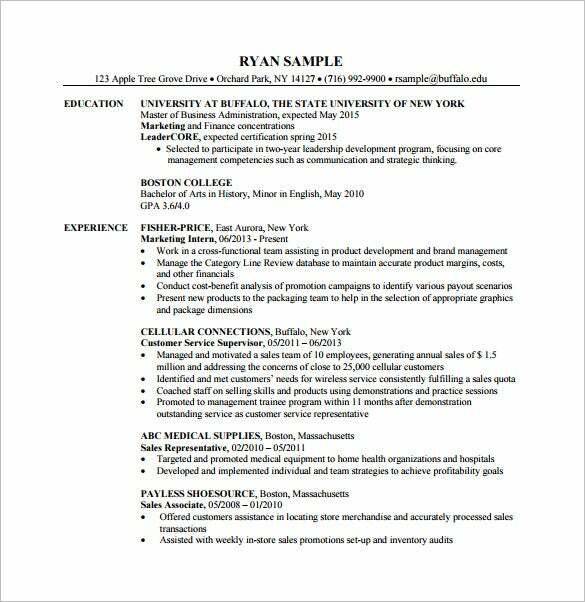 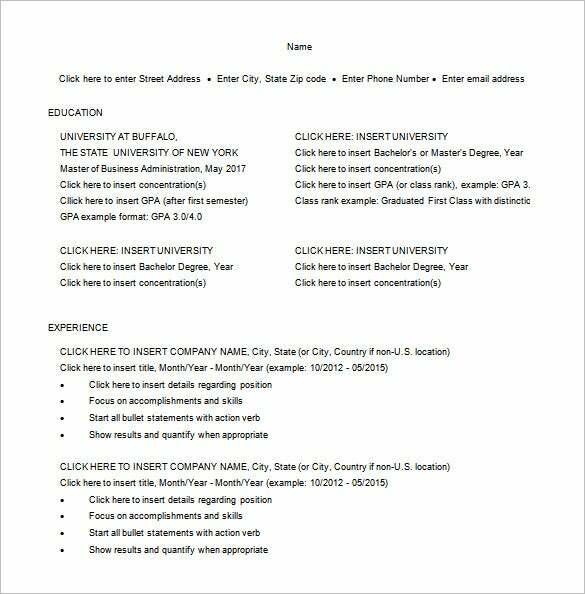 With the help of a Free Resume Templates, less work effort for all applicants since it provides samples that can be a reference for creating an effective resume.